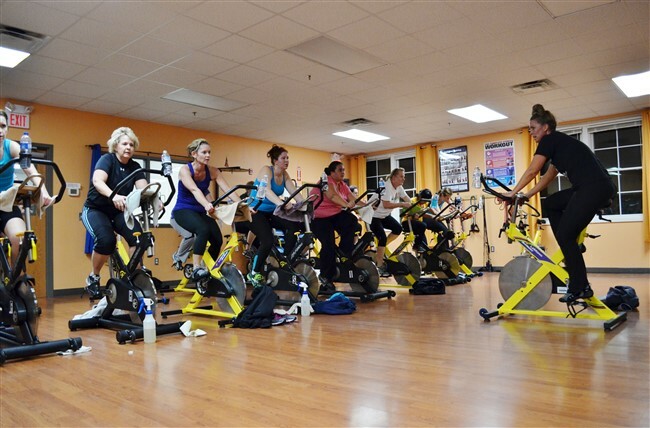 A blend of biking and floor work that gives you a full body workout! 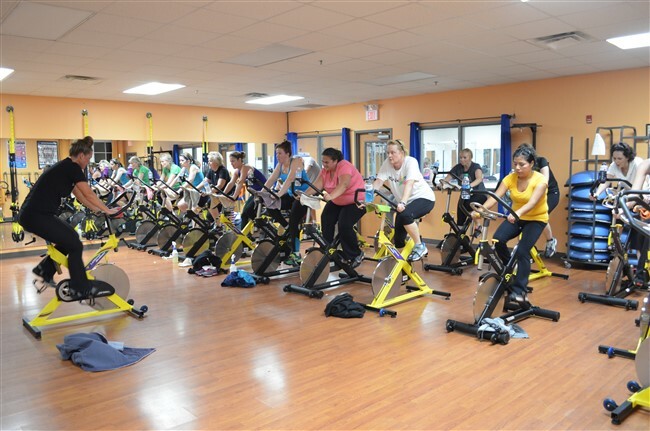 The first 1/2 hours of class is a challenging bike ride, followed by 1/2 hours of weights and toning. 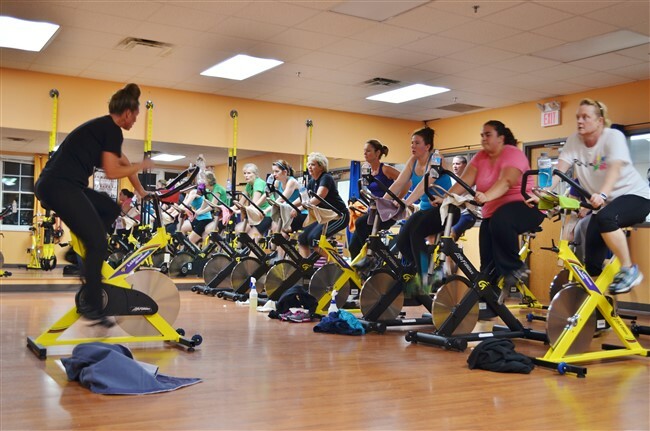 Get ready for the ride of your life… and your body will love the challenge!